My workshops and classes take place in Sheffield and Doncaster and the information for these is regularly updated on the Classes page. Please contact me if you can’t find what you’re looking for. Use the drop down list to find a class or write a question in the box provided. Found what you’re looking for and want to make sure you’ve secured your place? You can pay for your session by bank transfer to TSB account no: 33050860 sort code: 77-74-02 or through this secure Pay Pal link. paypal.me/DianneHancock . Please send me an email telling me which method you have used to dianne_hancock@hotmail.com. 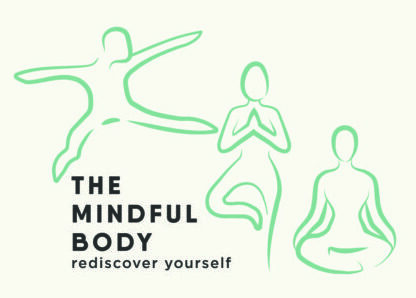 Alternatively, you can go to my Facebook page: www.facebook/TheMindfulBody.com.